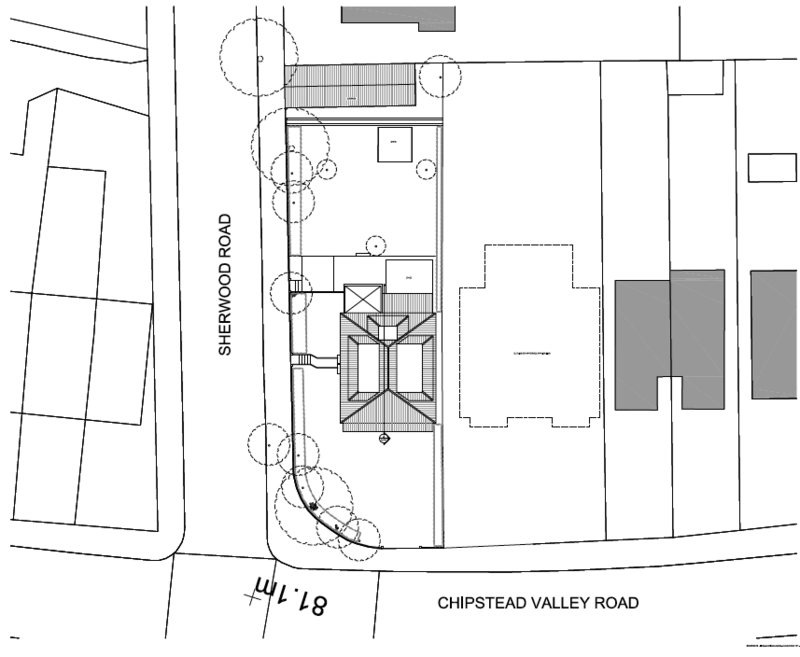 RIBA Architects D4P are proud to have obtained planning permission their client ADE Homes at their site in Chipstead Valley Road, in Croydon. 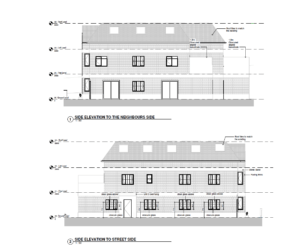 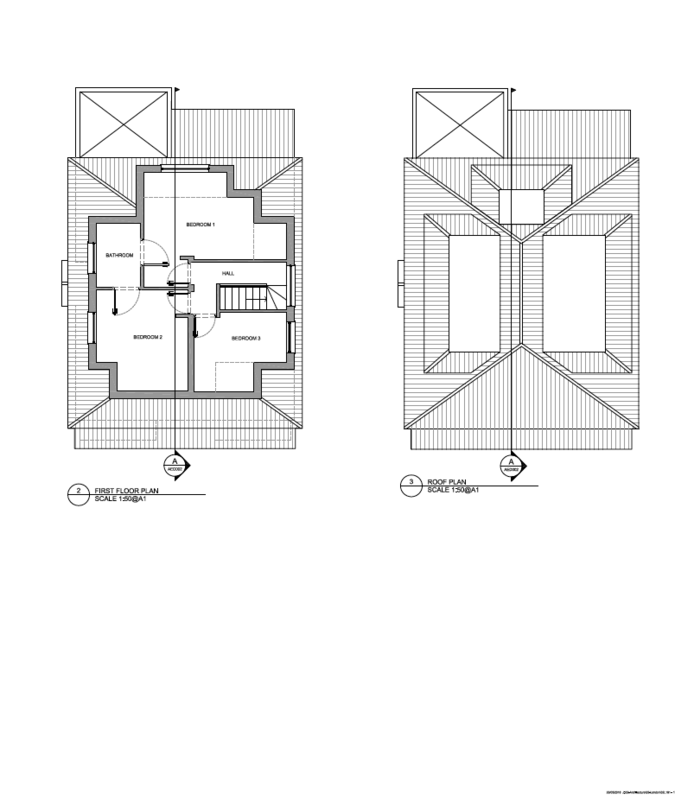 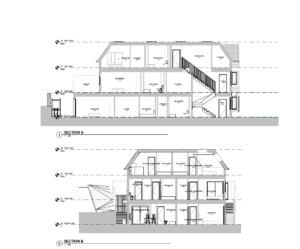 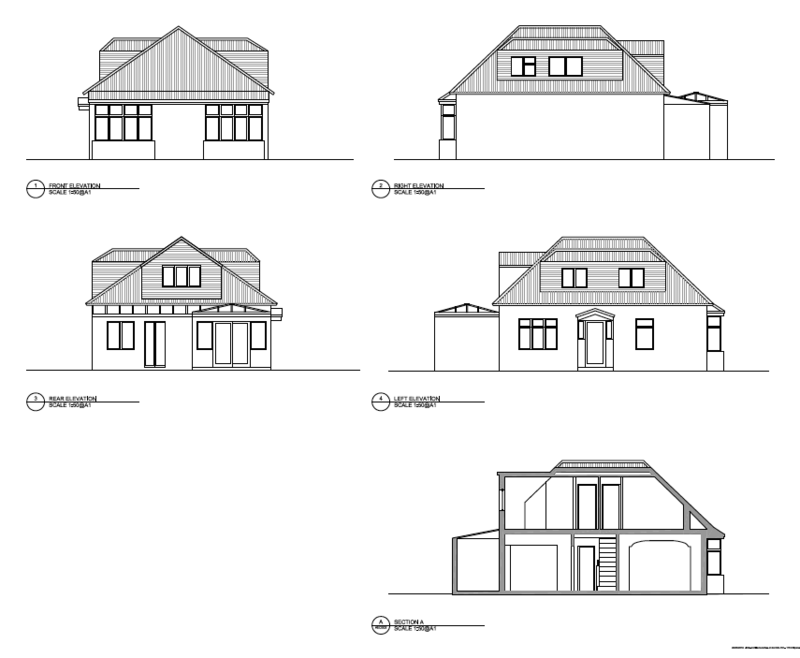 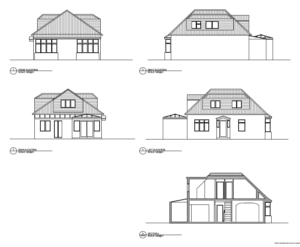 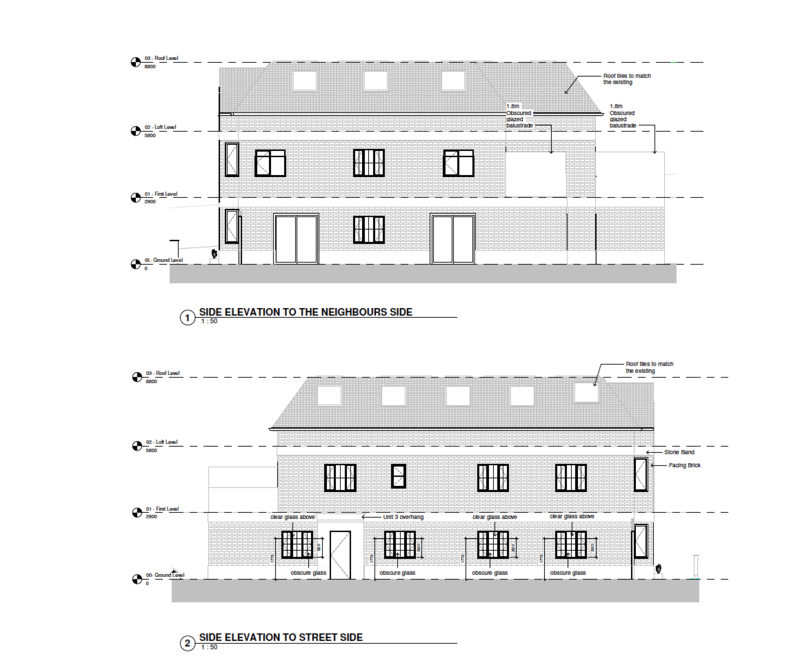 The scheme involved the demolition of a single dwelling house to create room for a new two story building including accommodation within the roof to form 7 x self-contained flats (2 x 1 bedroom, 4 x 2 bedroom and 1 x 3 bedroom) with associated car parking, relocated access, hard and soft landscaping, refuse and cycle stores. 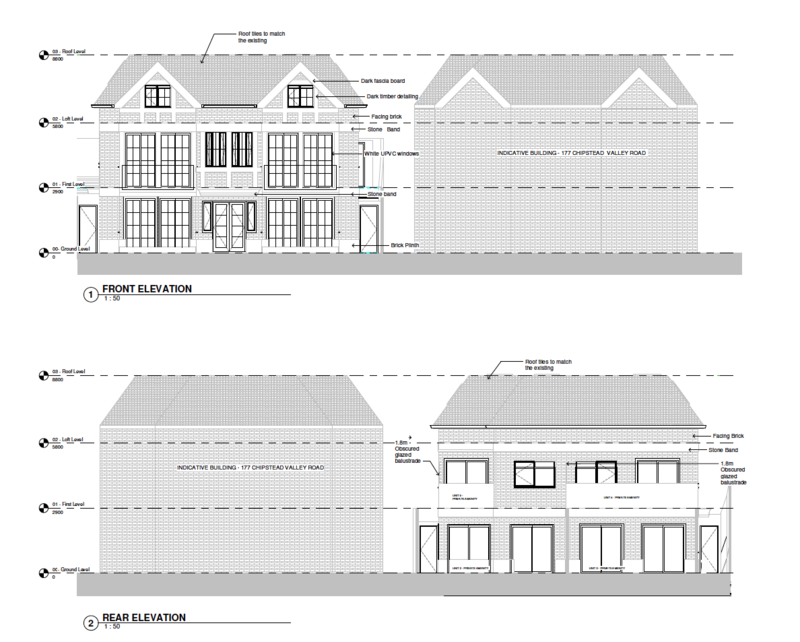 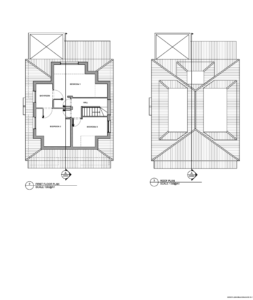 Architects D4P managed to obtain planning permission for the scheme by carefully designing their proposals in order to comply with the Town and Country Planning Development Management Procedure, and the Croydon Local Plan. 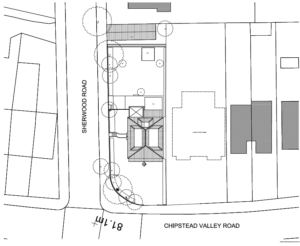 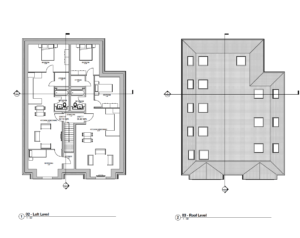 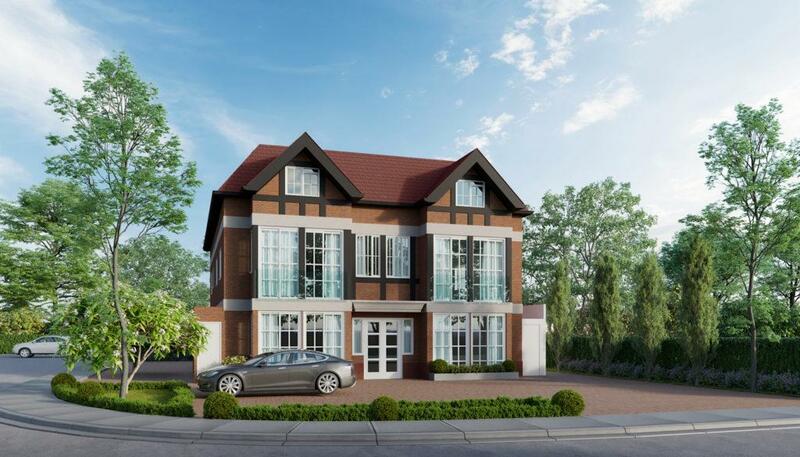 The architects at D4P also made use of a recent determination by the local Council to grant planning permission to a development of flats at a neighbouring property at 177 Chipstead Valley Road, that confirmed that the erection of flats is not prohibited. 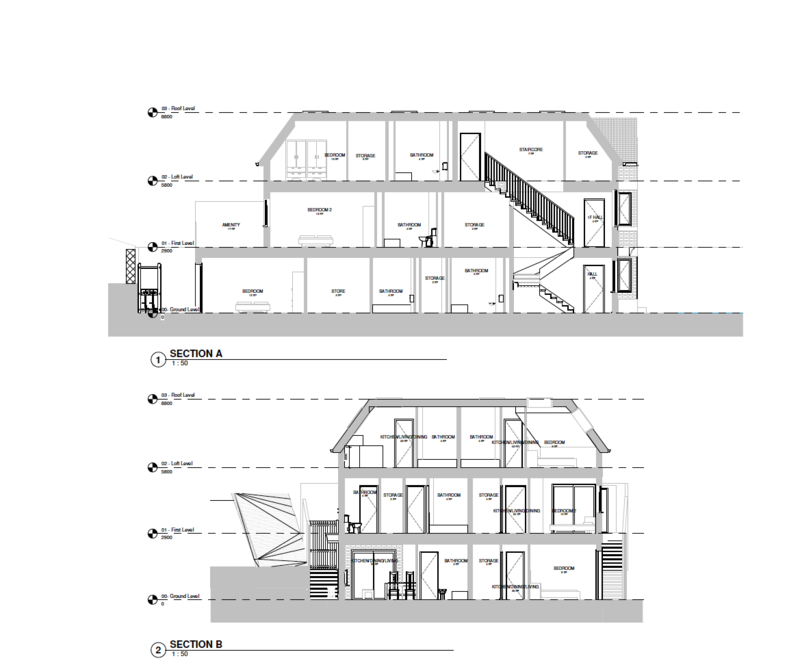 D4P Architects achieved this by designing their proposals to optimise the supply of housing whilst respecting neighbouring amenity, the character and appearance of the street scene. 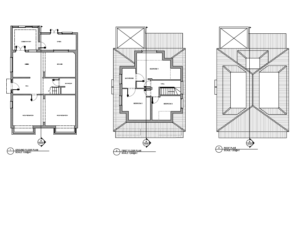 The designs also acknowledged the pattern of development and took into account all other planning considerations such as neighbouring precedents and plot size. 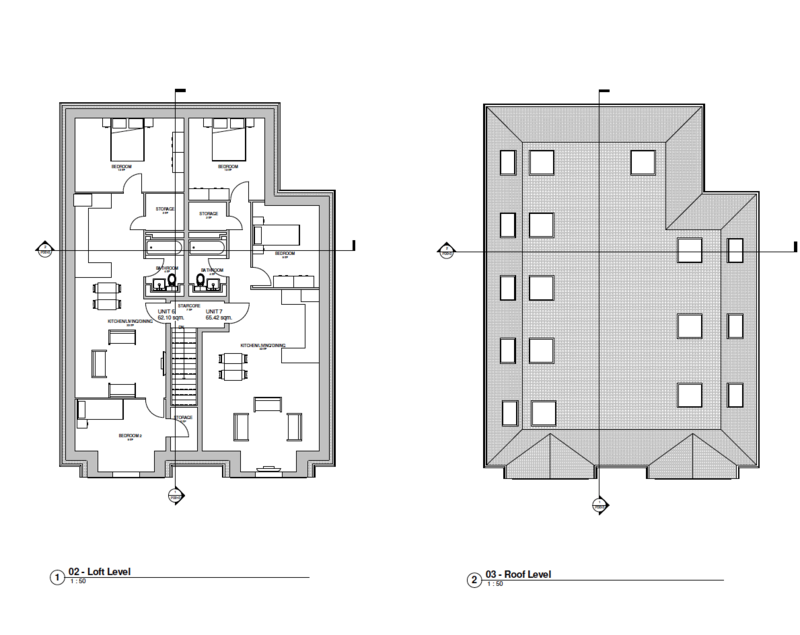 The scheme has been configured to provide good-quality housing that meets all relevant local, regional and national housing standards. 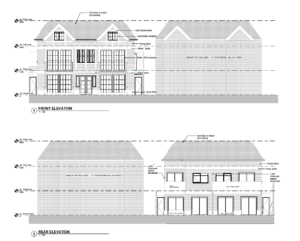 The designs ensured that the footprint, bulk, and scale of the proposed development would not have a detrimental impact on neighbouring amenity. 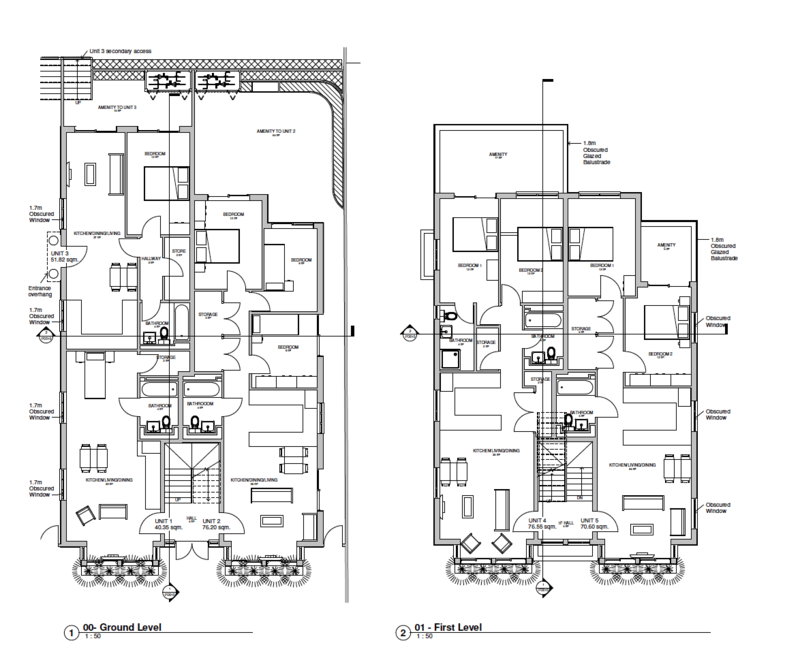 D4P achieved this by limiting and respecting the existing building lines, stepping in the rear-most parts of the building from the boundaries. 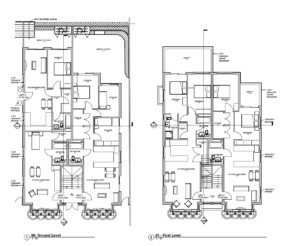 The parking arrangements were designed within the limits stipulated by the London Plan.